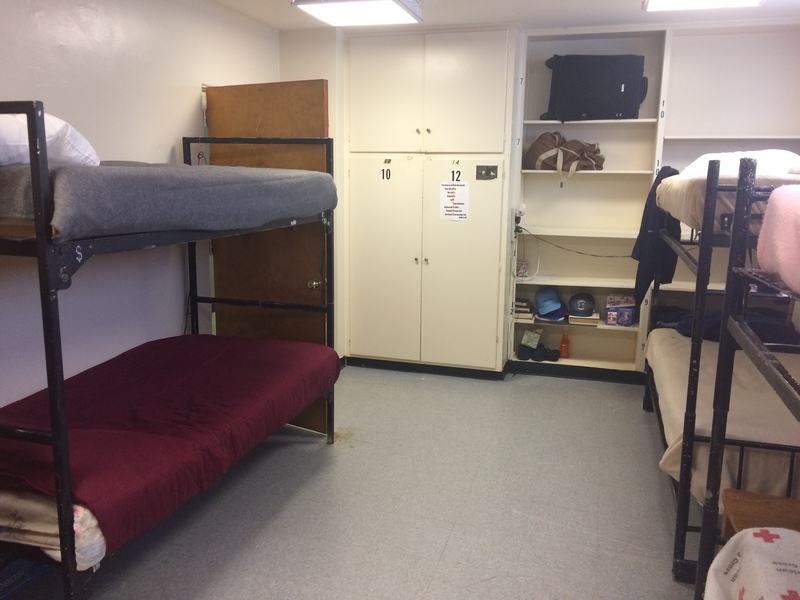 The John Thompson Center for Men provides emergency housing for up to 21 men. Men are provided a clean, safe and structured environment where they may get back on their feet socially, financially and spiritually. Our goal is to see our residents return to a productive lifestyle. Sometimes this means giving them a safe place to live while they improve their education or work on a disability claim. Other times, this means providing a place where they are protected from the elements. Most of the time, it means just giving them a place to get back on their feet financially and find affordable housing. 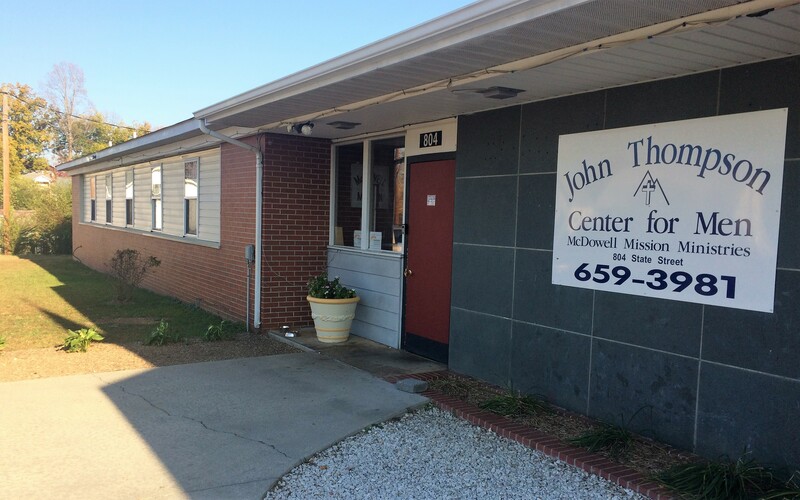 At the John Thompson Center, residents are provided with a number of services. We provide Individualized Case Management, working with all residents to identify and set goals to give them a plan for getting back on their feet. Additionally, we provide transportation for residents to get to work assignments and appointments, often in conjunction with McDowell Transit, a service offered by DSS. Residents are provided three meals a day as well as all personal grooming and hygiene necessities. 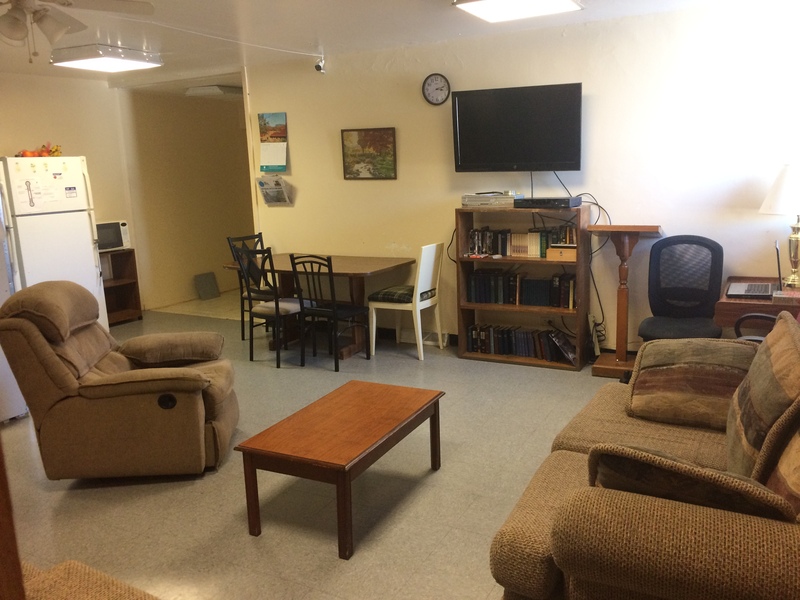 As part of case management and being a part of our shelter community, all residents are expected to assist with McDowell Mission and community volunteer work when asked. Residents must also attend 3 self improvement meetings a week, which may include classes, doctor's appointments, mental health care group meetings, faith based studies and services, counseling, and many other options.